High-quality bituminous coal for home heating. Coal has been used to heat homes for hundreds of years. During the 1960s, other fuel sources grew in popularity. but now, due to the rising cost of natural gas, electricity, and oil, coal is being rediscovered as a reliable, high-BTU heat source. People with wood stoves are realizing the benefits of supplementing their wood heat with coal. Coal burns longer and hotter and is one of the nation's greatest resources, with over 1500 billion tons available. Families heating with wood/coal also realize that while major winter storms can interrupt their power supply for days or weeks, they can still heat their home--and even cook on their stove--during these major outages. Northwest Coal offers high-quality bituminous coal in 40-pound bags or bulk. Our coal is shipped in durable 6-mil bags packed inside a thick-walled plain brown box. Quantities from 1 to 100 bags are available. We can truck ship on larger orders. Whether you heat with coal only, or are looking to supplement your wood heat with coal, give us a call at 208-454-2232 and we will be happy to answer any questions you may have, or assist you with placing an order. 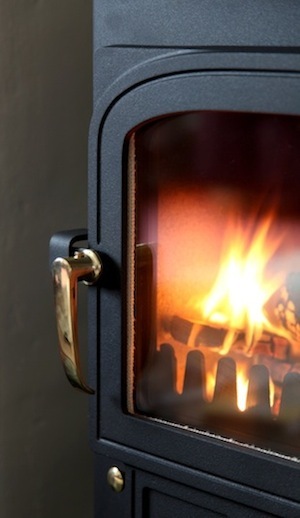 Ensure that your particular stove is suitable to burn both wood and coal. Some stoves are designed to burn only wood. Always check with your manufacturer. For delivery and ordering information, please call 208-454-2232.